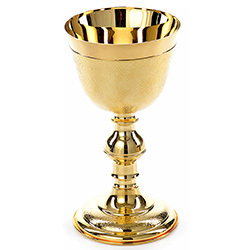 The finest Semi Gothic Copes in all sorts of colors. 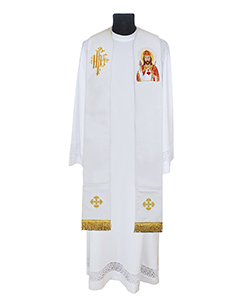 Among our assortment you will find beautifully decorated liturgical vestments, thanks to which you will be able to impress already magnificent masses. Our store provides many models in various colors and shades. 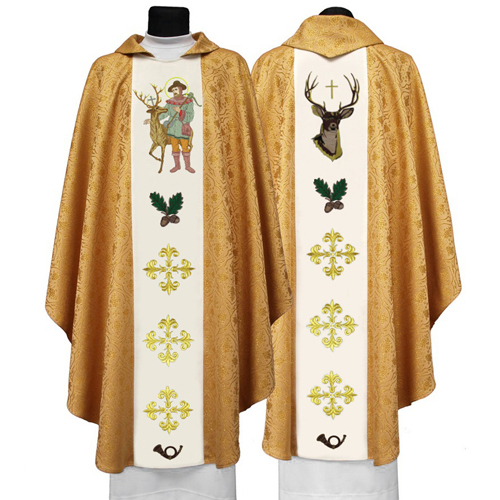 You will find the right model for every occasion during the liturgical year. Semi Gothic Copes are distinguished by the fact that they combine simplicity with magnificent Gothic decorations. Golden ornaments are embroidered mostly in the shape of a cross, but there are different patterns referring to the tradition of the church. 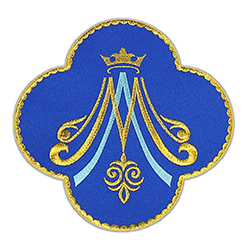 Each ornament is made with special attention to detail. 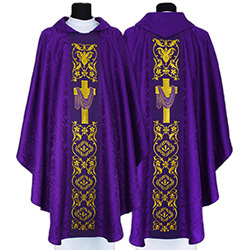 The wonderful finish of each one gives the robe the appropriate pathos and seriousness that all liturgical vestments should have. 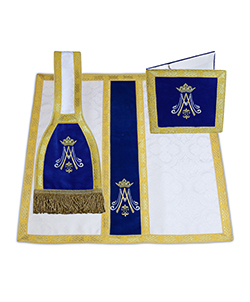 Our Semi Gothic Copes are made of the finest materials, which makes them not only beautiful but also practical. 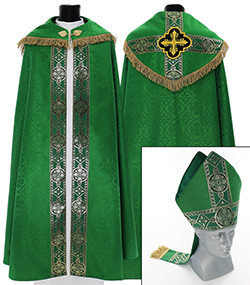 Buying from us liturgical vestments you can be sure that it will be a great investment for years. Our entire range, although it is of the highest quality, is available at very good prices.